that tf2 blog post is probably the most personal thing I've ever written and put out publicly like that. here's hoping it pays off. Finished another huge blog post! It's titled "Team Fortress 2 and the Feeling of Coming Home" and it covers...a lot. Hope you guys like it. also i had the aforementioned tf2 blog post in progress before That One Dickhead made news in the TF2 community. my story will be pretty heavy, but hopefully more positive overall and more representative of the goodness in TF2. Gonna need a bit more time with the water level blog, ended up getting longer than I expected. I wanted to publish tonight, but it needs more time in the oven- should hopefully be done tomorrow night, Wednesday at the latest. on monday im going to defend one of the most hated things in gaming. bonus points for the person who figures out what it is. i swear i'll do another blog post eventually...but it probably won't be ANY of the ones i've teased. Ya'll reaaaaaaaaally missed the point of that last post. I wasn't condoning what Nintendo has been doing, I was saying that emulation and piracy aren't the same thing. 'Cause they aren't. It'd be a really huge story if emulation were actually in danger. It's time to stop saying "emulators" when you mean "illegally-hosted ROMs and ISOs". There is a real, significant difference. wonder what ol' OpiumHerz would think about Germany lifting the ban on Nazi symbolism in video games? Next blog, I'll be tackling, among other titles, Team Fortress 2, Dota 2, Smash Bros. Melee and Icons: Combat Arena. What do these games have in common? How can I combine these different experiences into a cohesive piece? Find out soon, hopefully! Have a few ideas for my next post. Which of the following would you guys want first? The Curious Case of Cemu Emulator, Airman Ga Taosenai and Difficulty in Gaming, or Why People Are Still Playing Team Fortress 2, 11 Years Later? Got my first front page post today, feeling pretty proud of myself. Gonna keep pushing the quality of my work so I can get more of them. If you enjoyed my blog on Shovel Knight and delayed appreciation, ya'll should know that I'll be posting a much longer blog on Monday about Hotline Miami 2 and death. It's gonna get real in-depth and personal, but I'm hoping the effort shows! I can't post blogs because DToid thinks I'm a bot. Anyone else having this problem? 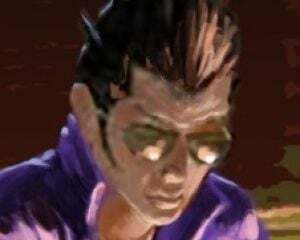 I'm Christopher Harper, formerly known as Travis Touchdown and also known as Contra. 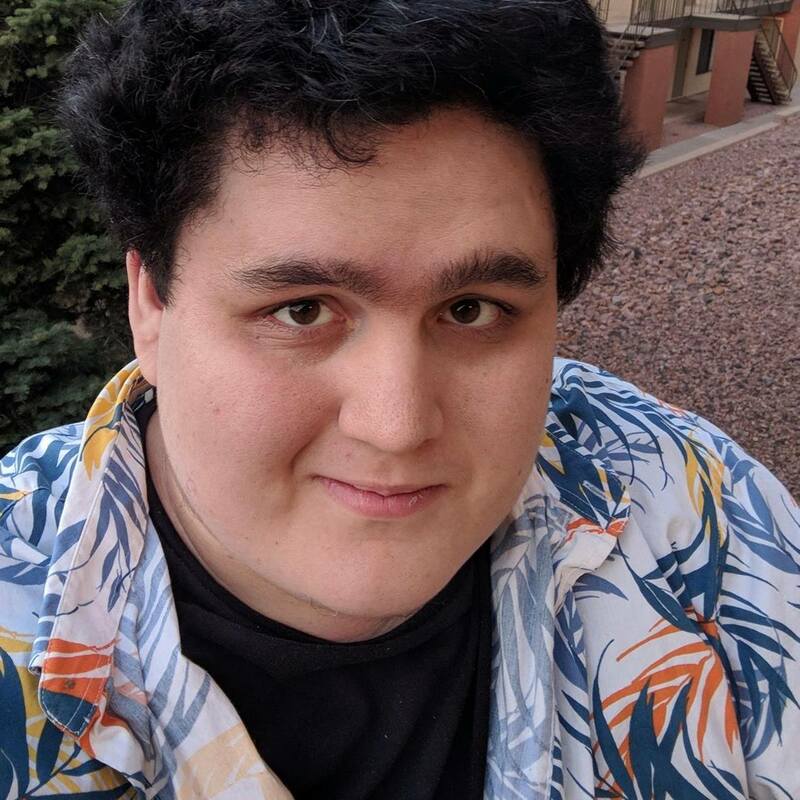 I play video games and write for a living. I also write for fun, which is what I'm doing here! What Hotline Miami 2 taught me about death 2/26/18 / Frontpaged on 3/4/18! My modern fantasy webserial, R-132. My writing on Make Tech Easier. My writing for VR World. My writing for WePC, a PC building site.